The technology group Wärtsilä has been awarded the contract to design a state-of-the-art multipurpose transport vessel that will operate in Antarctic waters. Wärtsilä will also provide the vessel with a comprehensive package of integrated propulsion and hybrid solutions to ensure highly efficient and environmentally sustainable operations. 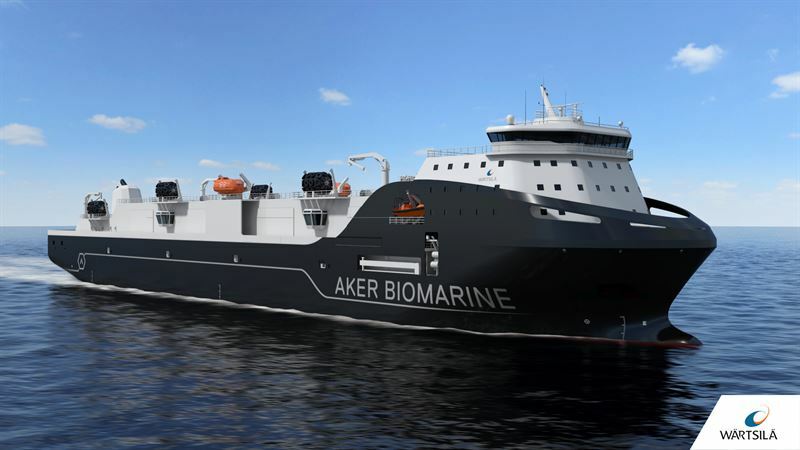 The ship has been ordered by Norway-based Aker BioMarine and will be constructed in China, at CIMC Raffles. 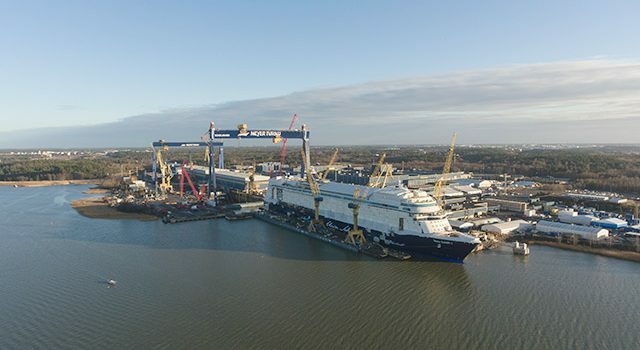 The ship design order with Wärtsilä was booked in December 2018, while the order for the integrated solutions package was booked in March 2019. 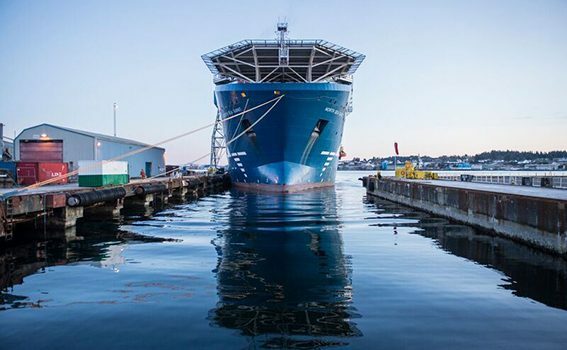 The new state-of-the-art Aker BioMarine support vessel is designed by Wärtsilä and fitted with an integrated package of propulsion and environmental systems. The 168 metres long, 20,300 dwt vessel will comply with the International Maritime Organization’s (IMO) Polar Code. Because it will operate in the environmentally sensitive Antarctic, Wärtsilä’s sustainable technical and hybrid solutions, with high levels of safety and reliability, were considered as being the most suitable for this project. 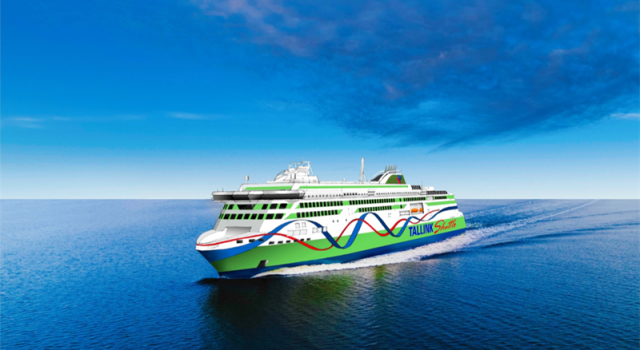 “We are proud to have been selected to design and equip this ship. 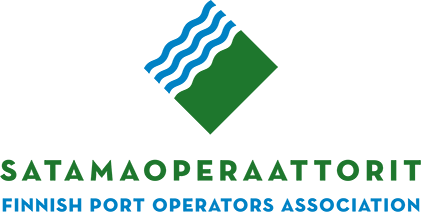 It will be a customised vessel designed specifically to meet the owner’s operational requirements in a challenging environment. 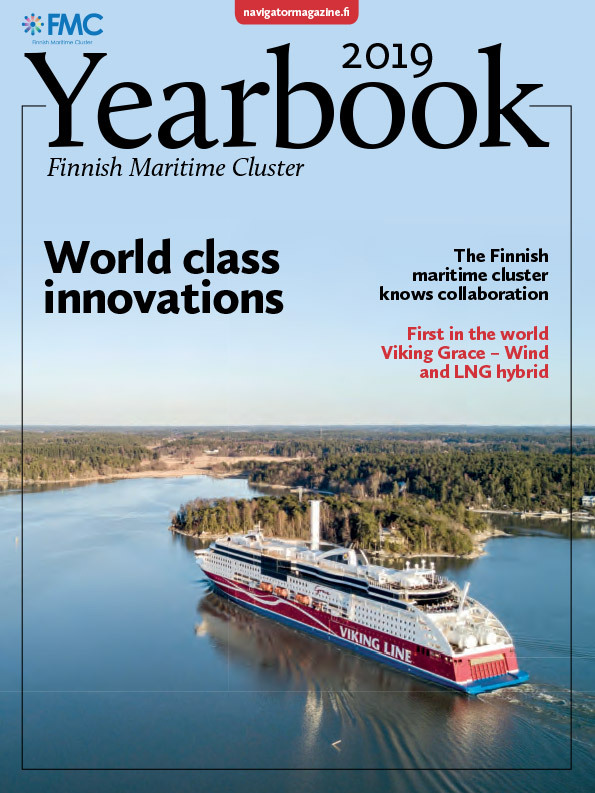 It emphasises once again Wärtsilä’s comprehensive strengths and capabilities, as well as our broad offering to the marine market,” says Lilli Chi, Managing Director, Ship Design, Wärtsilä Marine. 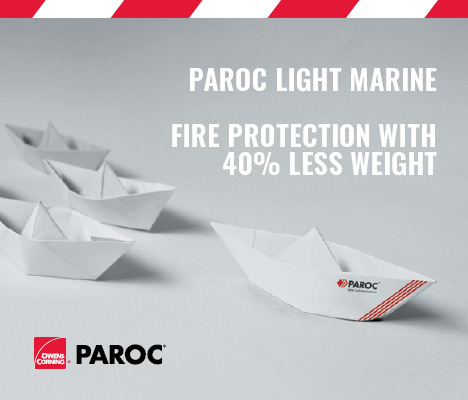 “Protection of the environment is an absolute essential for us, and the design of this vessel has sustainability as a primary focus. 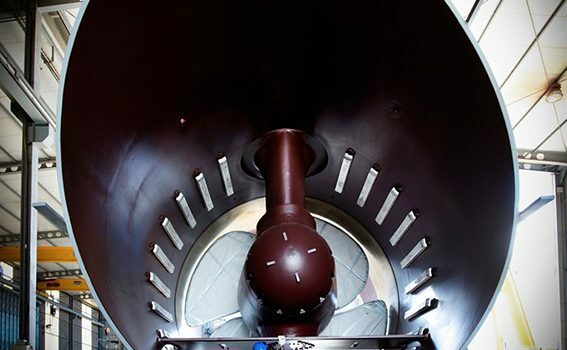 It incorporates the latest energy saving and environmentally friendly technologies, such as the hybrid propulsion system, and an advanced heat recovery system that helps to reduce the carbon footprint even further,” says Eldar Vindvik, Director Fleet Renewal at Aker BioMarine. 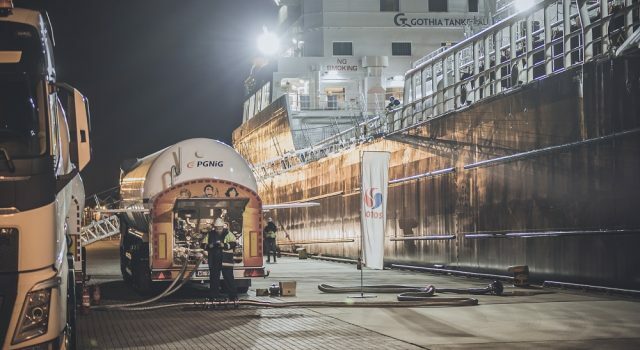 The new vessel will be powered by Wärtsilä’s award winning Wärtsilä 31 engine, recognised by Guinness World Records as being the world’s most efficient 4-stroke diesel engine. Two Wärtsilä 20 engines will provide the auxiliary power. The engines will all be fitted with Wärtsilä´s NOx Reducer (NOR) to prevent nitrogen oxide emissions when in diesel mode. 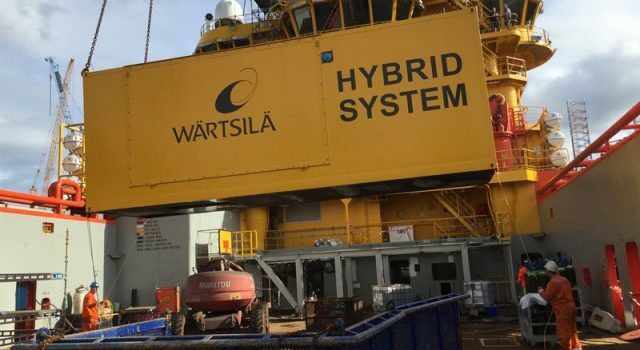 Wärtsilä will also deliver the power distribution system, including hybrid drives and a battery package, the gearbox, controllable pitch propeller and thrusters. 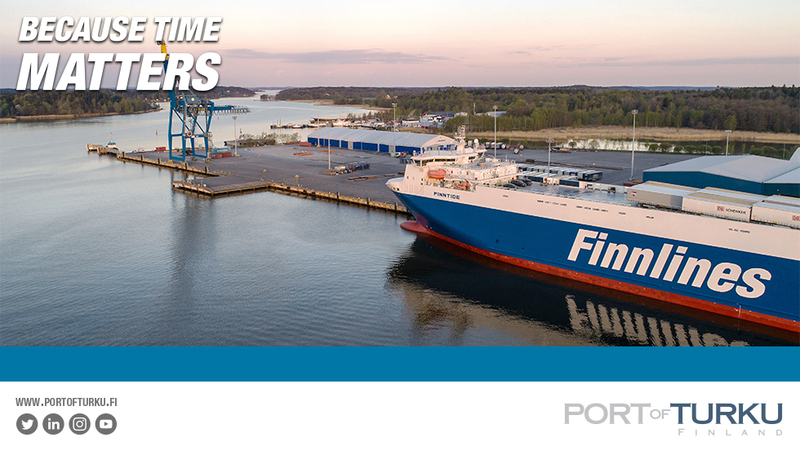 A Wärtsilä Nacos Platinum Joystick system will be supplied to enhance the efficiency and safety of the ship’s operations. To ensure optimal system performance and energy utilisation, the integrated solution is controlled by Wärtsilä’s power and energy management system and propulsion control. The ship will carry supply goods and liquids, as well as krill products from krill harvesting vessels working in the Antarctic area. 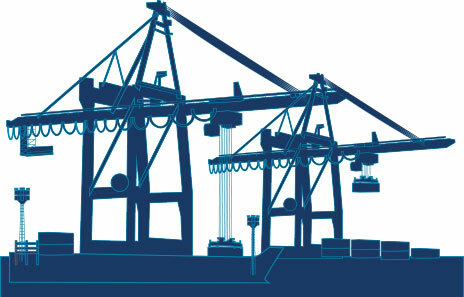 For this, an innovative cargo handling system has been developed.